Ready for the weekend? We are more than ready.. and we do hope that the sun shines away to make this weekend even better. We have some great promotions and discount codes for you this weekend, that will surely help you decide on what clothes, shoes and accessories you'll be buying next. The codes below are from Allsole, Mybag, AxParis and Boohoo.com and should be used at checkout. Enjoy!! Marilyn once said that diamonds are a girls best friend, but we think that shoes are also a girls best friend. To help you save a bit on your next purchase, here are some codes that will save you some money on allsole. Boohoo are also offering some great codes that will help you save a few pounds on your purchases this weekend, including a 30% off their holiday shop and a free UK delivery code. Visit Boohoo's Holiday shop through this link and use the above codes at checkout. Styling Up has teamed up with Beija Flor and together we’re giving away two gorgeous handmade necklaces, made in lightweight silicone. One is from the Petals collection and is available in emerald green, and the other one is from the Butterflies collection and is available in cappuccino/beige. To win them all you have to do is to sign up for free in stylingup.com website (if you don’t have an account) and achieve the required points. You can achieve these points just by inviting friends through our "invite friends" button (in the website), rating and reviewing items and also uploading photos (with your review). Beija Flor is a collection of fashion accessories made in silicone, a material that besides being hypoallergenic is also lightweight, washable and resistant, to both use and handle (up to baby proof!). If you want to know more about our website, check out our how it works page. Have a question about this giveaway or our website? Please use our contact form. First of all, we hope you have an awesome bank holiday weekend. 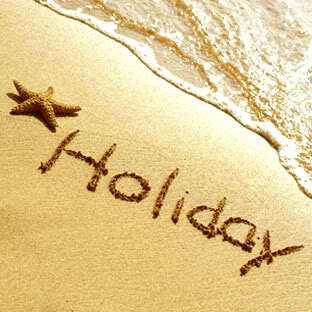 We are sure you will, and we’re also sure you’ll enjoy the sunny weather! Besides of enjoying the sun, we have some great promotions and discounts for you this weekend, for you to enjoy it even better. 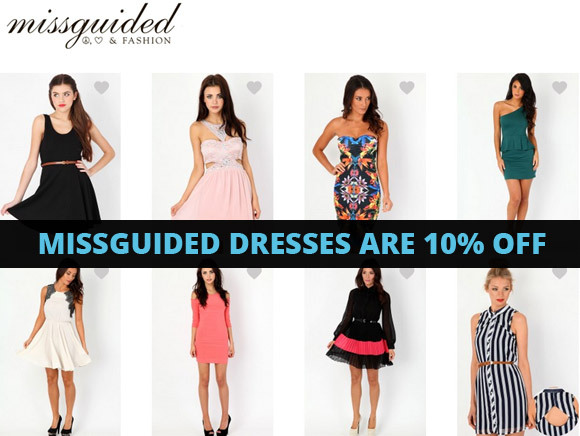 These discounts include not only free deliveries, but also some spend and save promos and stuff like that from our partners Missguided, Boohoo, Allsole.com, Mybag.com and Monsoon. What are you waiting for? 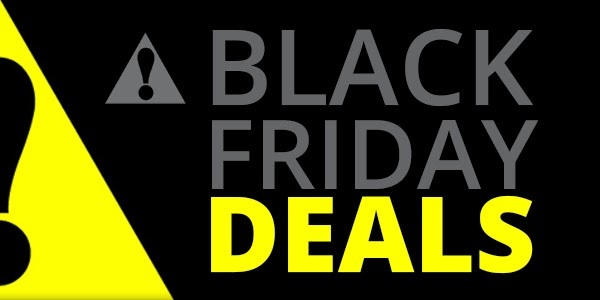 Grab these discounts and promotions now! Missguided are going to be running a free delivery code on all orders over the bank holiday weekend. Just select standard delivery and enter MAY10 code at checkout. Ends midnight 6th May 2013. 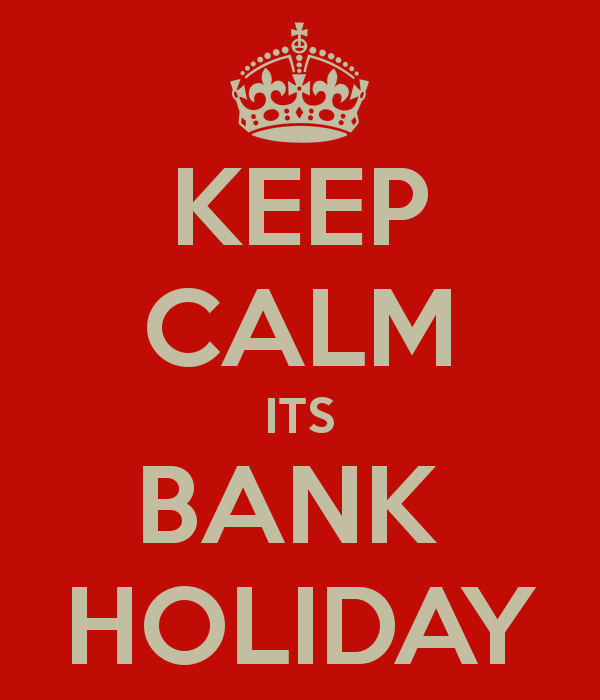 This bank holiday weekend, Boohoo is offering all UK customers 15% off absolutely everything. Valid until 6th May 2013. Just enter code GBP15 at checkout. Check out the great new offers for AllSole.com, perfect for this bank holiday! Monsoon is offering this weekend a Free UK Delivery. 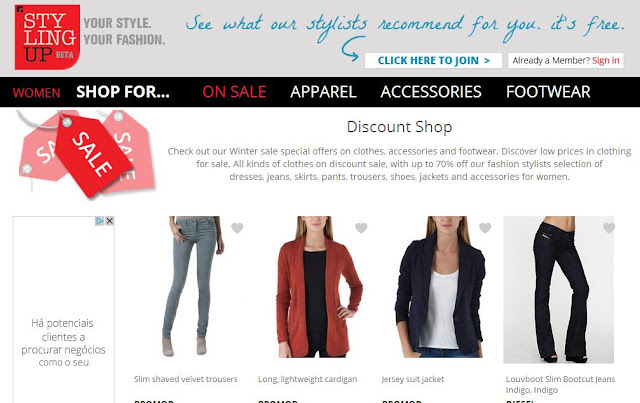 There is no code necessary the discount will be applied automatically in their site. Valid until 6th May 2013. 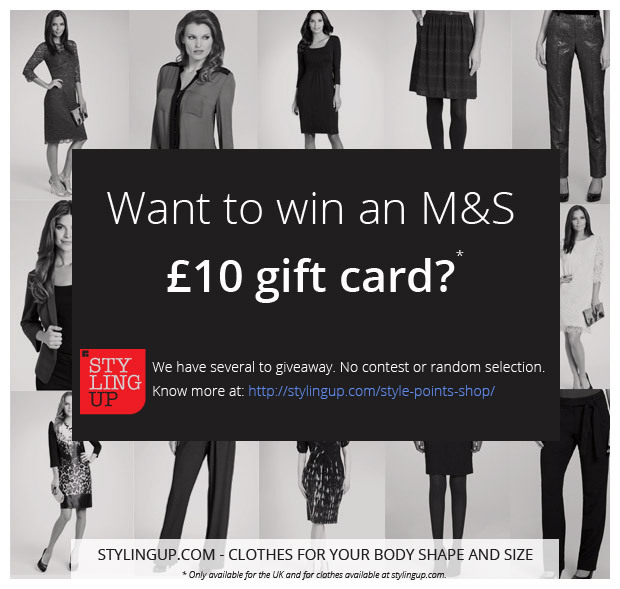 Styling Up is giving away to its most active users £10 gift cards to shop for clothes, accessories and footwear from Marks and Spencer brands. No, this isn’t a contest or random selection. It’s based on a first come, first serve basis. It’s pretty easy to win!! To win this voucher, all you have to do is to login or register with Styling Up and earn points. 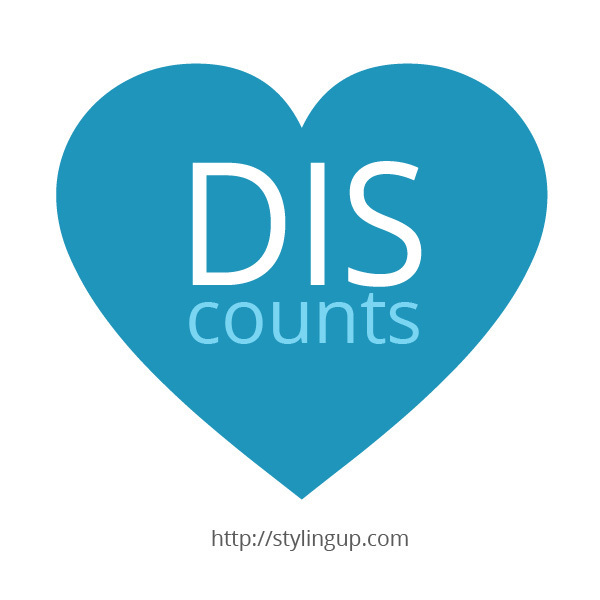 You can earn points by rating, reviewing, uploading photos and inviting friends to stylingup.com. Each action will be rewarded with points and the first users to reach 150 style points, may claim the £10 gift card (for Marks & Spencer brands). Vouchers are limited so there’s no time to waste. Ready? Set? Go…. To know more about the prize, visit our style points shop and read the how it works. If you have any question about this giveaway or our website, please use our contact form.